Salem, IN August 1, 2012) – The JEGS/CRA All-Stars Tour Presented by Chevrolet Performance will head to Berlin Raceway in Marne, Michigan, just Northwest of Grand Rapids. Saturday’s race at the 7/16’s mile tricky oval will be the 10th race in the 14 race 2012 schedule for the template bodied crate motor late model series sanctioned by Champion Racing Association. .
Terry VanHaitsma picked up his first ever CRA win in last year’s JEGS/CRA All-Stars Tour Presented by Chevrolet Performance event at Berlin Raceway. VanHaitsma made a pass on Seth Moody on lap 37 to grab the lead. VanHaitsma cruised to the win while a battle for second waged behind him. Brent Downey ran several laps trying to pass Moody before he was successful to grab second. 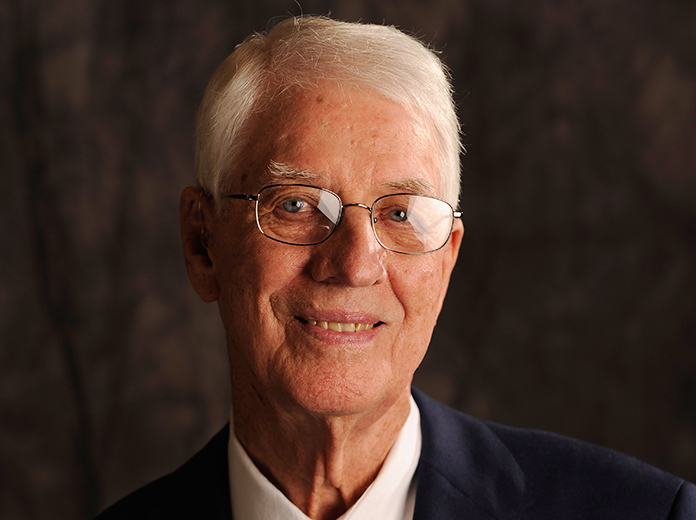 Moody would finish in third place. All the top JEGS/CRA All-Stars Tour drivers will be there on Saturday including current series point’s leader Daniel Hemric who continued his impressive run this season by winning last Thursday’s event at Lucas Oil Raceway. That win was his sixth out of the nine series events contested to date for the Scott Neal Racing Team. 14 year old Anderson Bowen, the leader in the series Howie Lettow Rookie of the Year points presented by Howe Racing, comes into Saturday’s event tied with Brent Downey for second in points, they are 70 points behind Hemric. Chad Finley, who has one series win in 2012, has now moved into fourth place in points, he is 54 points behind Bowen and Downey. Josh Nelms is two points behind Finley in fifth place. Other top series drivers who are entered include Jerrod Foley, Tom Woodin, Wes Griffith Jr., Ali Kern and Rookie Brandon Hermiller, the 2011 Berlin Super Stock Champion. 2011 JEGS/CRA All-Stars Tour Presented by Chevrolet Performance Champion Erik Jones is also entered. Jones has raced a part-time schedule with the series in 2012 while also competing part-time with the ARCA Racing Series, who will be at Berlin Raceway on Saturday, August 11th. Kenzie Ruston and Jay Niewiek, regular competitors with the ARCA/CRA Super Series, will also compete in Saturday night’s event. As always there will be a tough group of local competitors for Saturday night’s event led by VanHaitsma and Moody. Other top local drivers competing include Chris Koslek, Chris Anthony, Josh Hobson, Jordan Dahlke, Dan Vander Molen and Lauran Bush. Berlin Raceway Promoter Mike Bursley, who is the car owner for Brian Campbell’s CRA rides, will swap jobs with Campbell for Saturday night’s event. Bursley, a former full-time competitor at Berlin in several divisions, will jump back behind the wheel of his #20 Port City Racecar to race in Saturday night’s event while Campbell will be the “Honorary Promoter” of Saturday night’s event. Pit gates will open on Saturday at 11am. Practice will begin at 1pm with qualifying starting at 3:45pm. The race program will begin at 7pm and will include the Berlin 100 Presented by JEGS.com and Boyne Machine Company for the JEGS/CRA All-Stars Tour Presented by Chevrolet Performance. 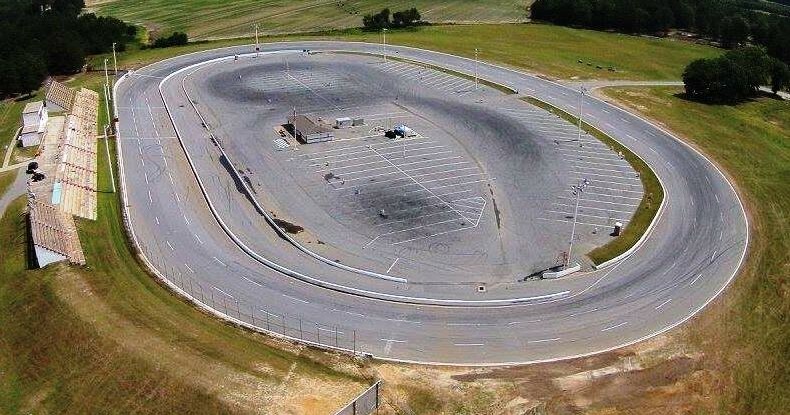 The Berlin Raceway Sportsman, Modifieds and Super Stocks will also be in action. More event information can be found at www.berlinraceway.com. 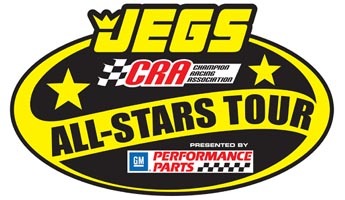 More information on the JEGS/CRA All-Stars Tour Presented by Chevrolet Performance is available at www.craracing.net.